← What have I been up to lately? What to do when your little toddler no longer needs a backpack? Or diaper bag? Or you just don’t want to carry around a suitcase with diapers and wipes and everything else? 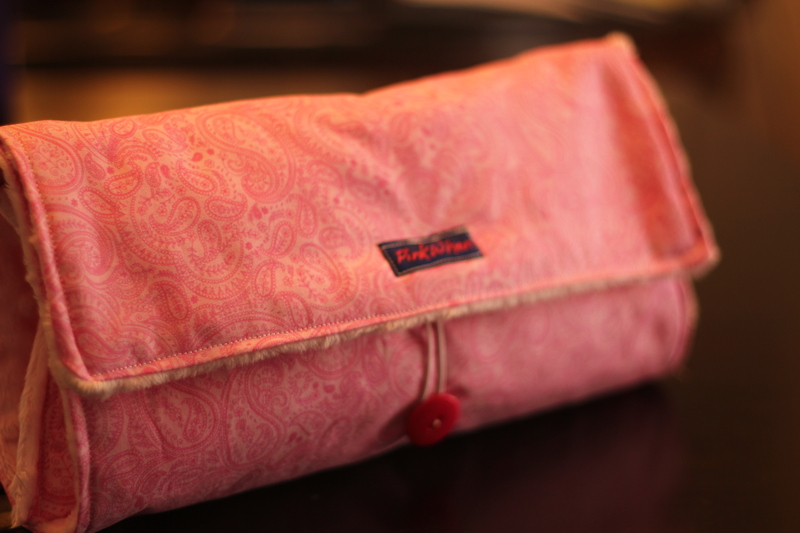 Why not get a stylish clutch that has a changing pad and carries your wipes and diapers?!! These are super fun and easy to make, very easy for the beginner sewer! See the easy steps below! 1. 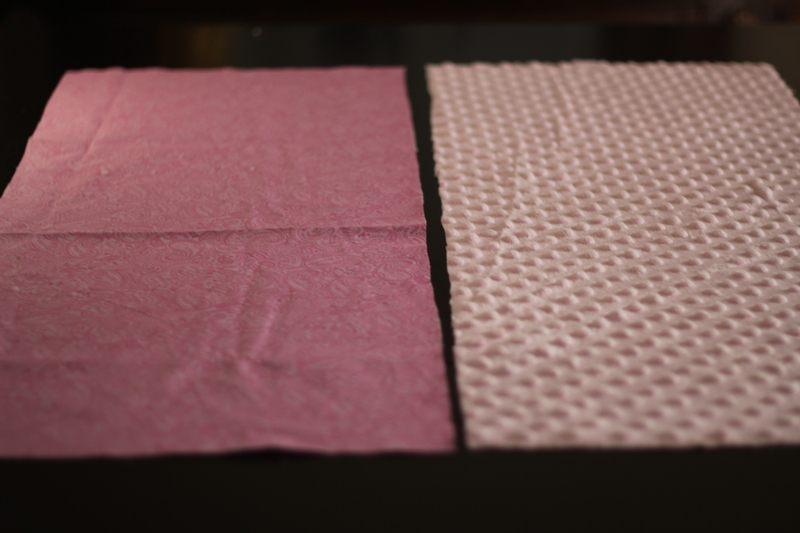 Choose your fabrics you want to make your clutch, and cut them to 13″ x 33″. 2. Next you are going to want to pin your right sides together. 3. 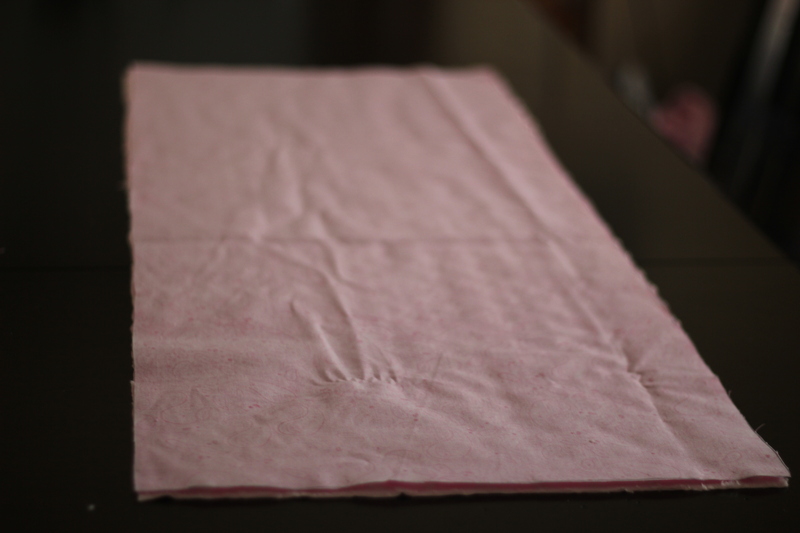 After you have placed your sides together, make sure to pin them, and also make sure to leave about 5″ or so to be able to turn this right side out after you have sewn around the edges. I made sure to sew about a 1/2 inch for the seam. After you that, trim your corners for easy pulling. 4. 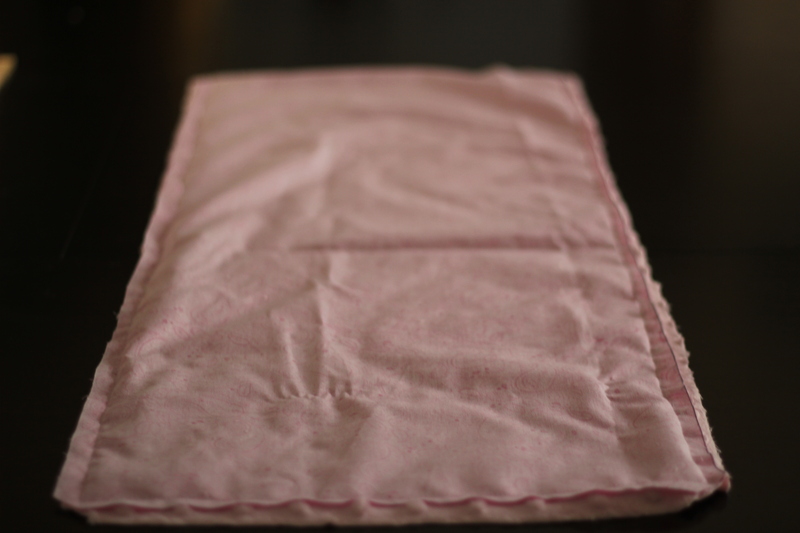 Once you have your fabric right side out, make sure to measure with your wipes case the exact length you will want for the wipes box. 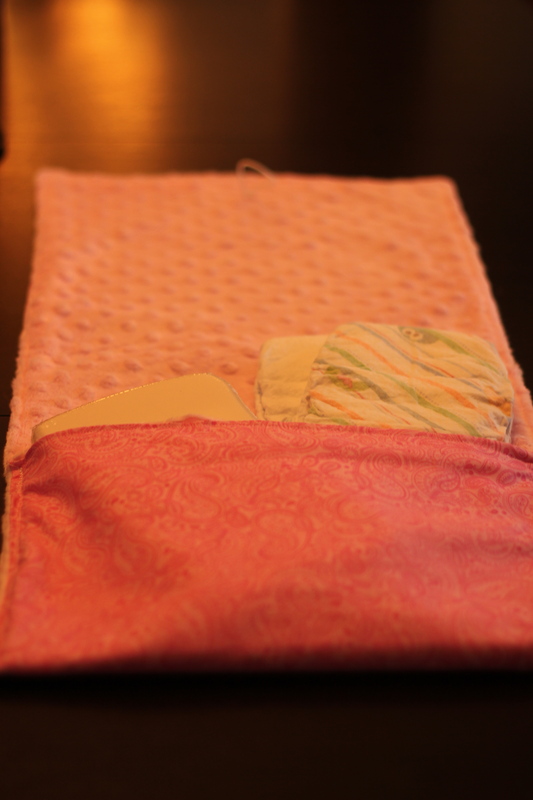 Once you have that pinned, (I added two diapers to the pocket with the wipes to get the exact thickness) go ahead and make your pocket. 5. After you have made your pocket, make sure you add some extra stitching so that it holds really well. 6. 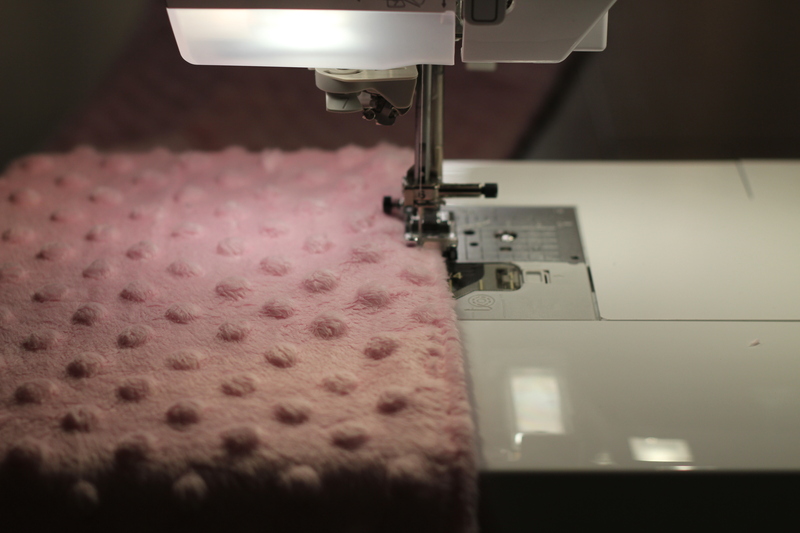 Add you button and elastic, or velcro, or ribbon to keep it closed! Super easy and fun to make! 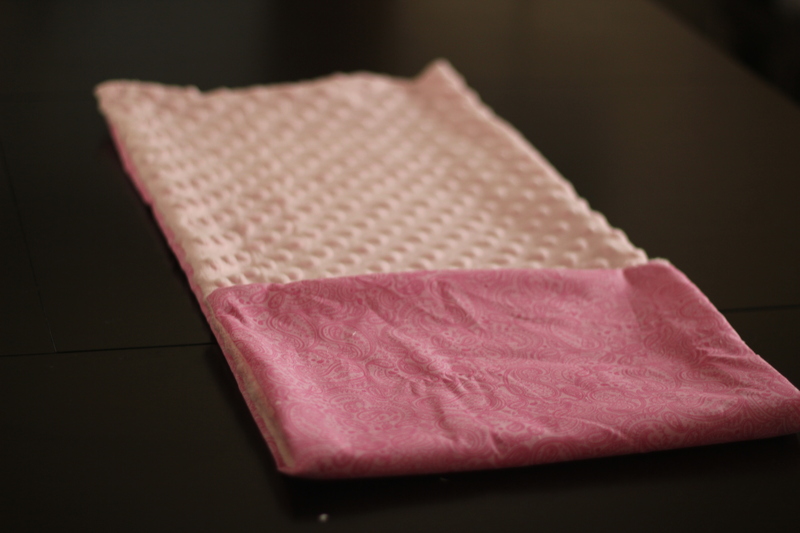 This entry was posted in craft, sewing, shopping, Uncategorized and tagged Baby, baby changing pad clutch, Business, changing pad clutch, Children, Diaper, Diaper bag, diaper clutch, Disposable, Healthcare, How to Make a Baby Clutch Changing Pad, sewing, Shopping, Textile. Bookmark the permalink. You should try this! I have made so many of these for friends, as well as for my store. I also have one for my little one. They are sooo much easier and less bulky than bags. I have been making so many of these lately for my Etsy store and friends, I thought I would repost the tutorial for those wanting to try this.